"Yep! 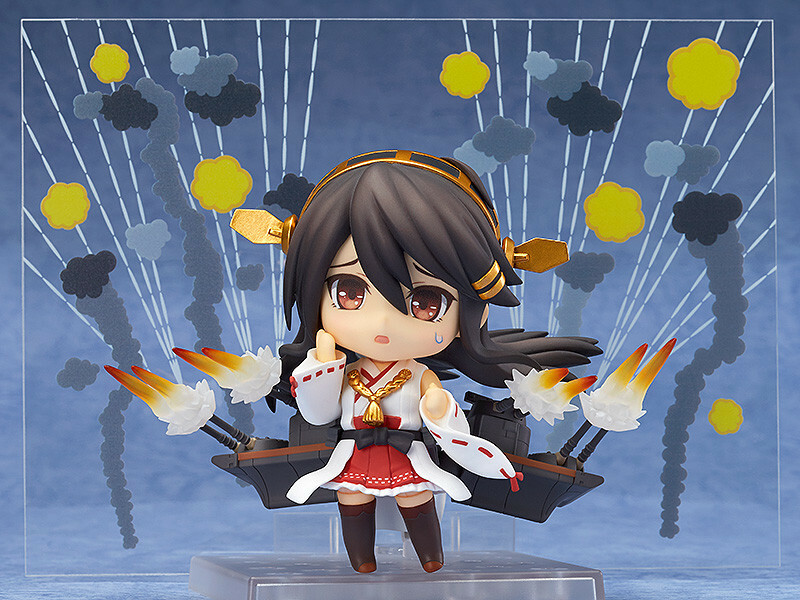 No problems even in Nendoroid size!" 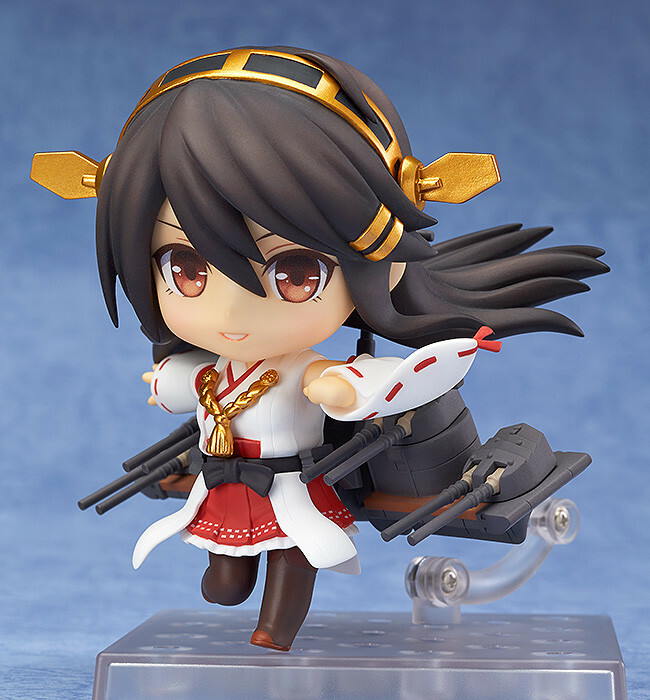 From the popular browser game 'Kantai Collection -KanColle-' comes a Nendoroid of the high-speed battleship 'Haruna'! She comes with three expressions including her standard face, a smiling face and a worried face allowing for all sorts of situations! 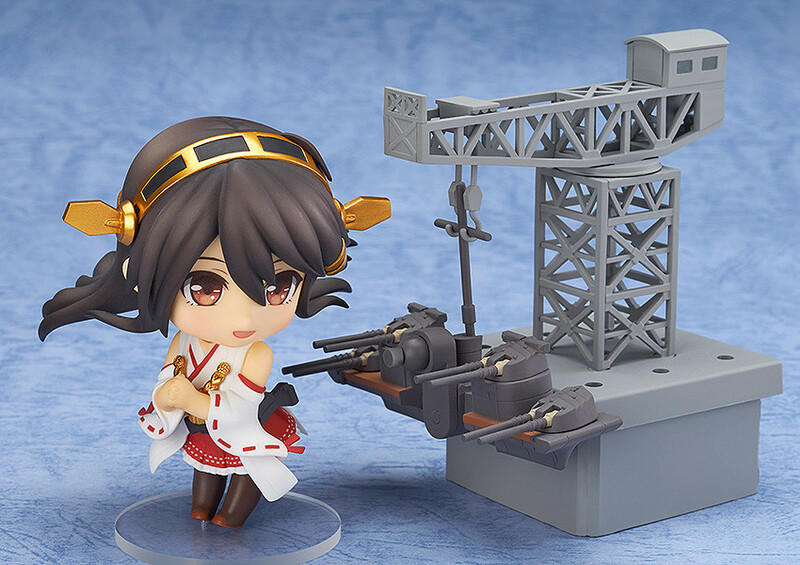 Optional parts include her 'rather heavy' ship parts together with firing effect parts, as well as a special background sheet showing anti-aircraft fire! A special crane part to recreate the docks are also included. 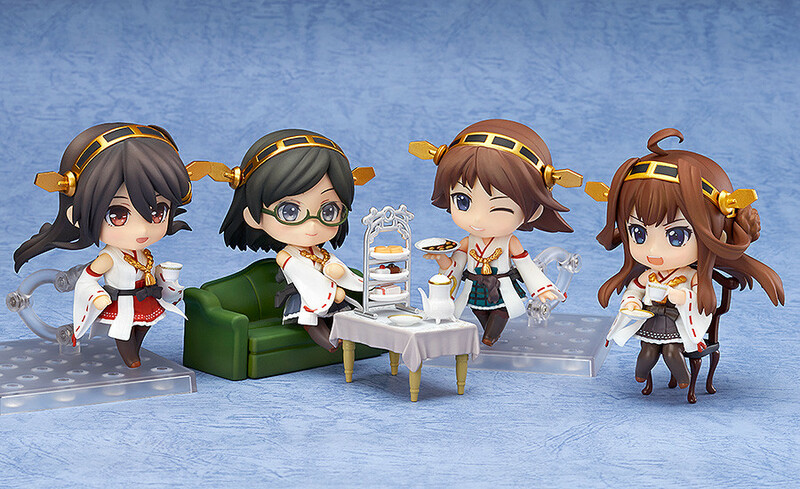 A teapot and tea cup are also included, which are great to display her together with her sister ships! 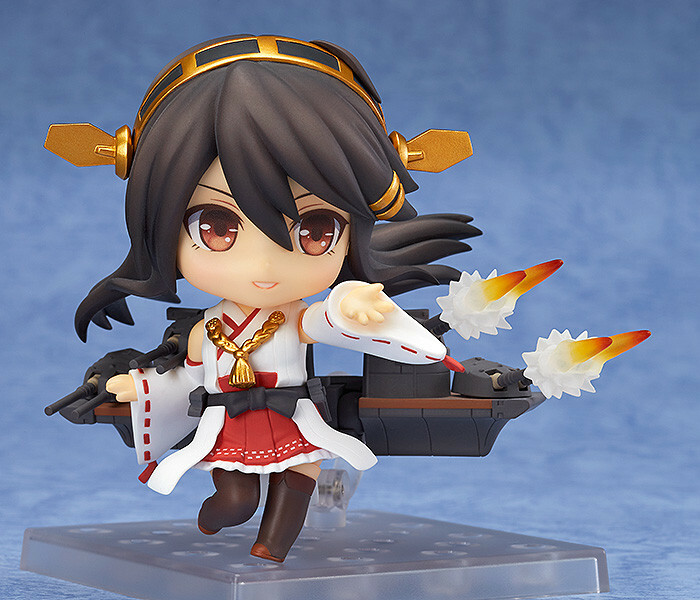 Click the banner below to download a special wallpaper of the Kongo-class Battleship Nendoroids! 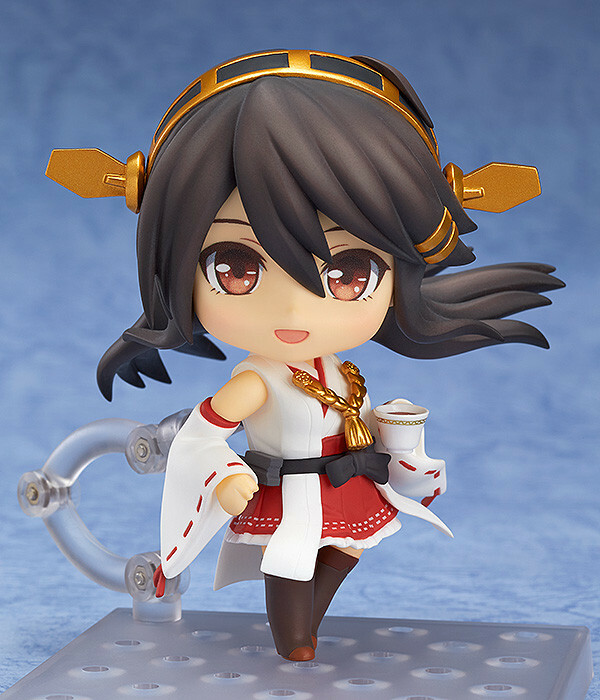 Preorders will be open from 14th January 2015 (Wed) from 12:00JST until 12th February 2015 (Thurs) at 21:00JST.